What a lovely event was the one I attended few weeks ago! 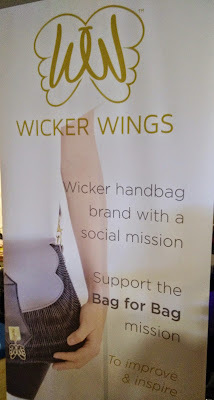 The Press Tent event took place inside The Escalator, a very cool place situated in Deansgate in the Great Northern complex and was basically a showcase of different indipendent brands of fashion, jewellery etc. I really loved the concept of exploring different labels and new brands all in one place and I believe this is the real meaning of Press Tent, to establish a connection between bloggers and brands. 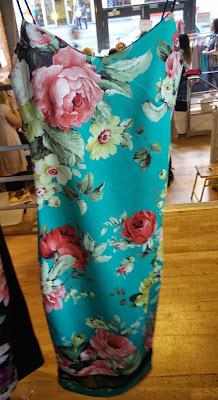 It was a very nice afternoon spent networking, chatting to bloggers and lusting over new clothes and accessories. 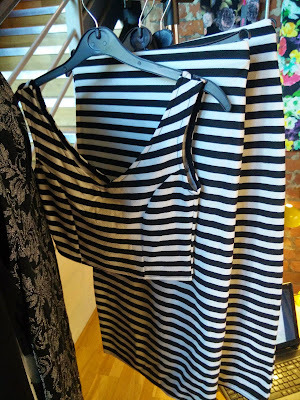 Was lovely to see and to touch with hands some of the dresses sold by the lovely Emma in her blog's boutique (well done girl! 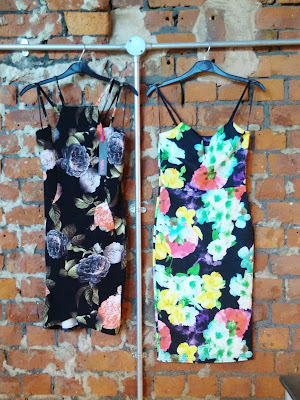 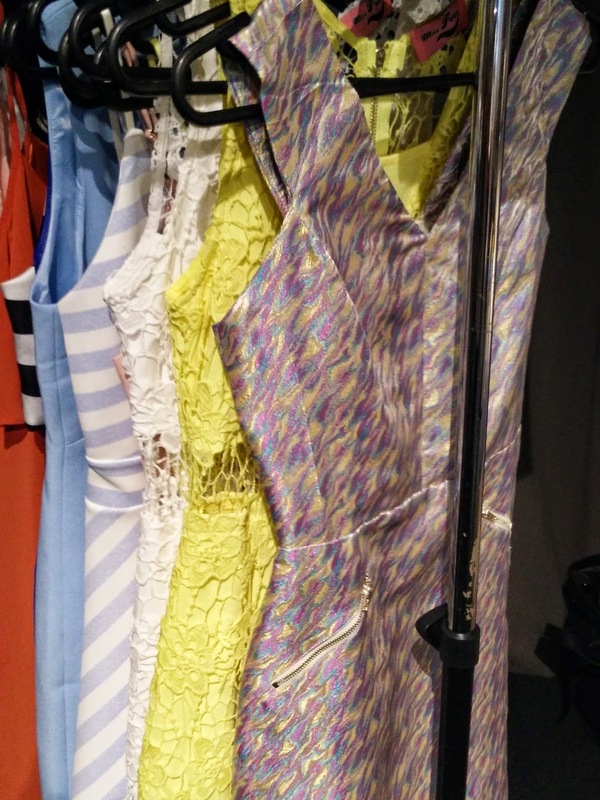 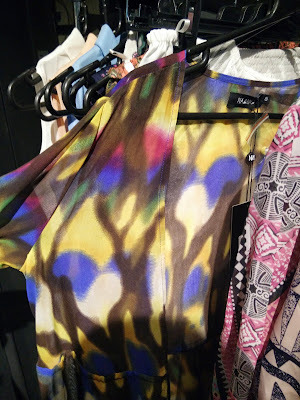 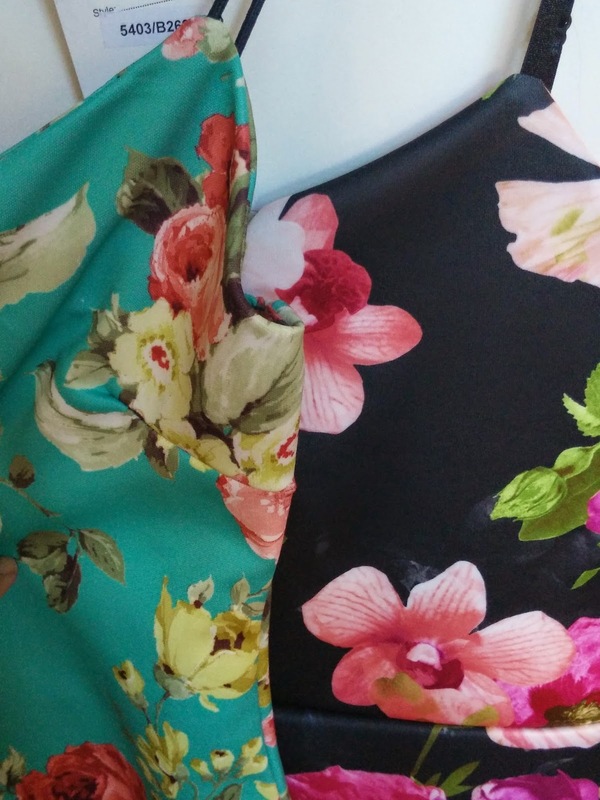 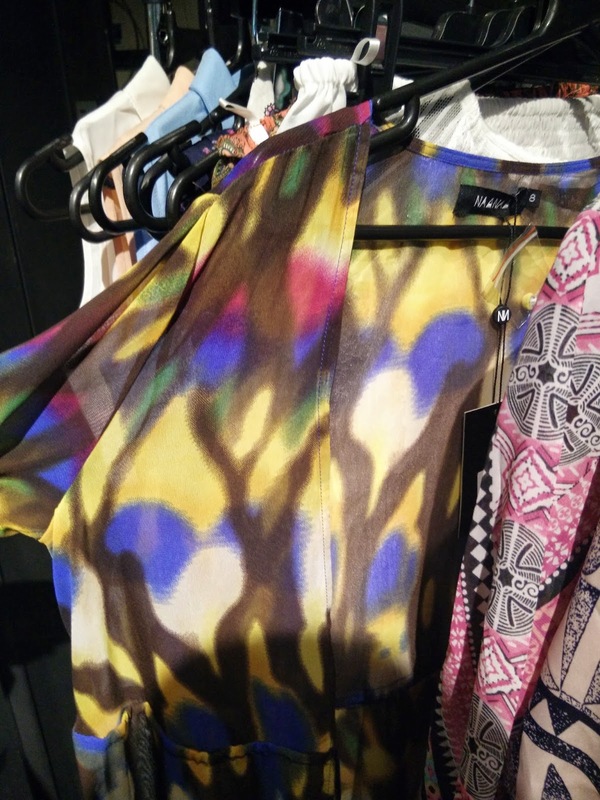 ), my eyes are totally on these floral numbers and if you are looking for some new dresses to pack for your holiday, you should have a look to her website. 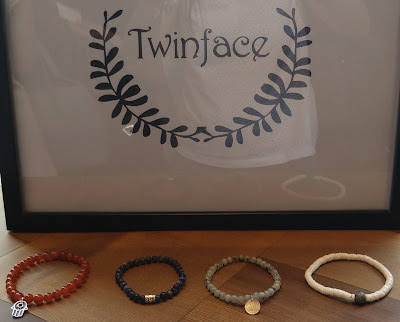 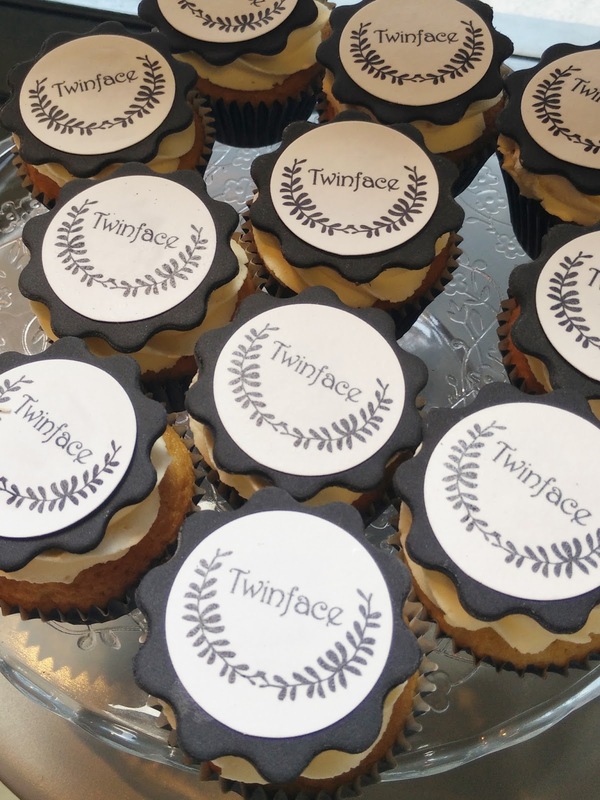 Another brand that caught my attention on the night (and not only mine really, considering the amount of pictures I have seen around about it) was Twinface Jewellery. 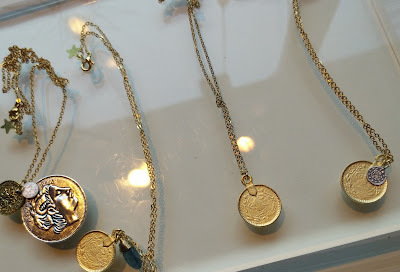 The jewellery it's quite different and unique, nice little pieces, quite sophisticated but easy to wear at the same time. 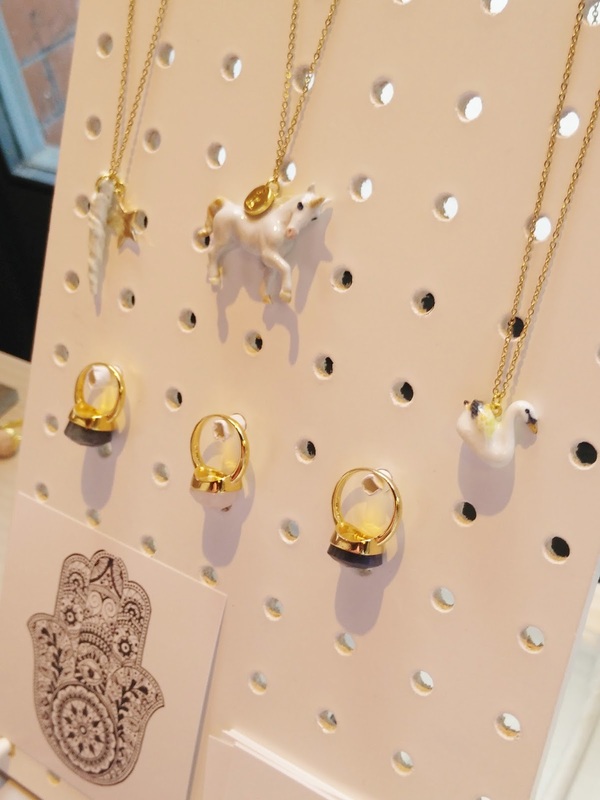 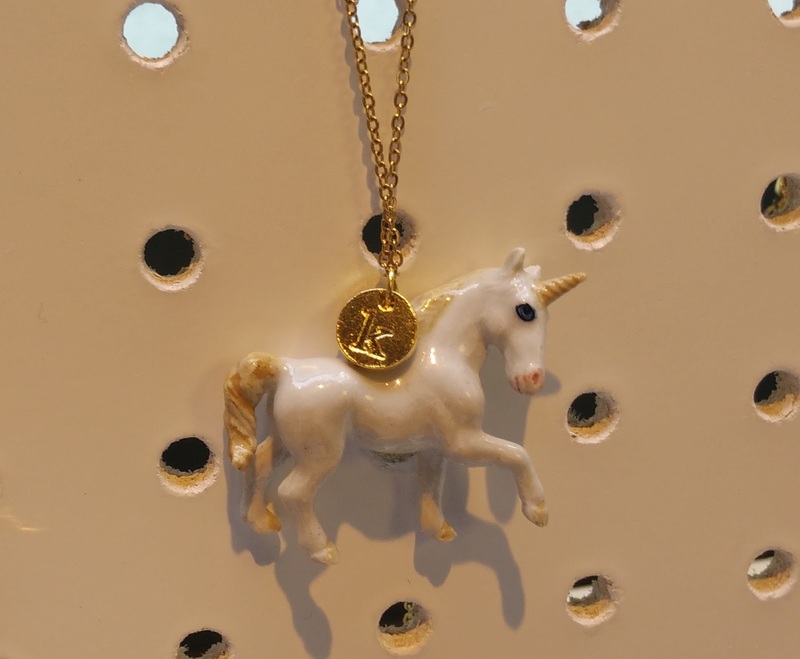 I am all for statement pieces but i must say I would happly wear this unicorn necklace and some of the coins necklaces. But now, mu friends, let's talk about the stand that in my opinion, stole the show, the brand that had all of our attention, with a lot of "oooohhh" and "wwwoowww" going on. 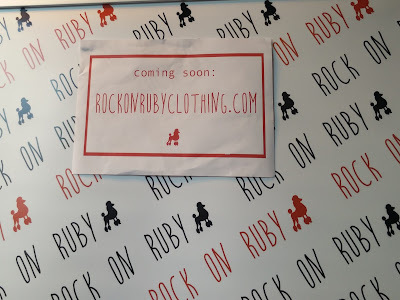 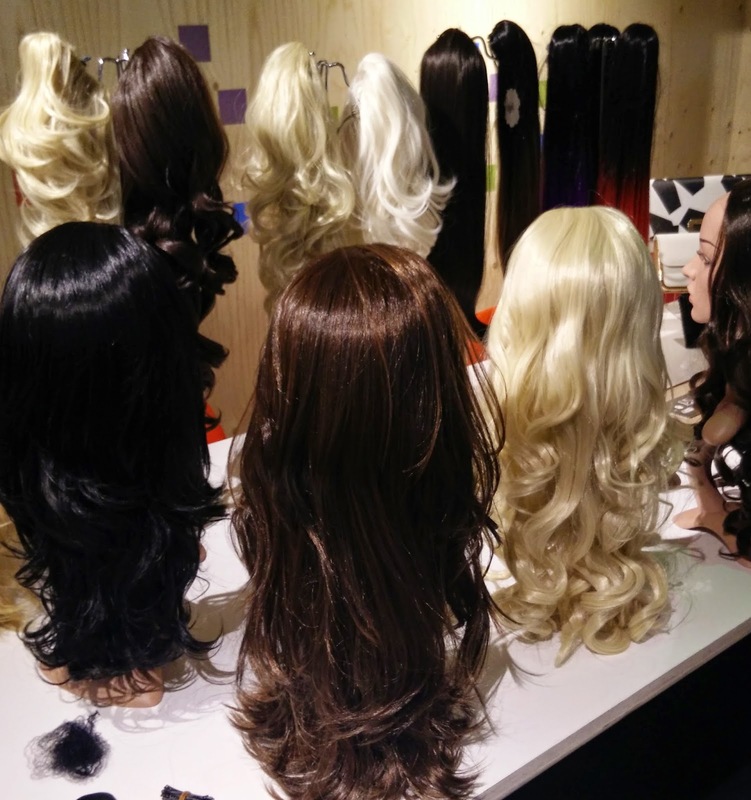 Let me introduce you the fabulous Rock on Ruby Clothing. 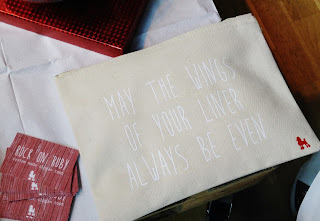 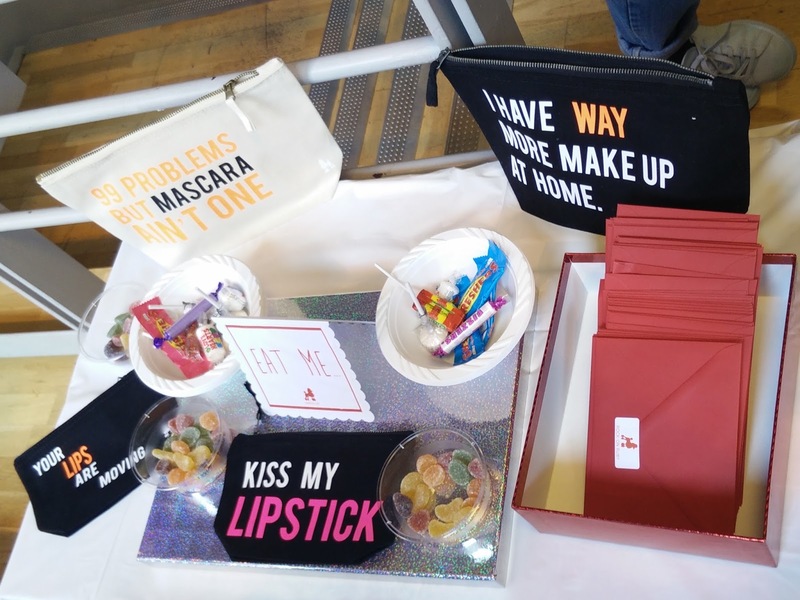 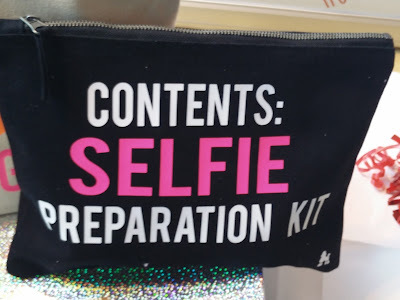 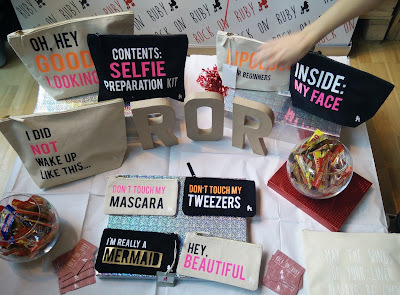 The slogan make up bags were on everybody's lips (and wishlist), I mean, look at that! 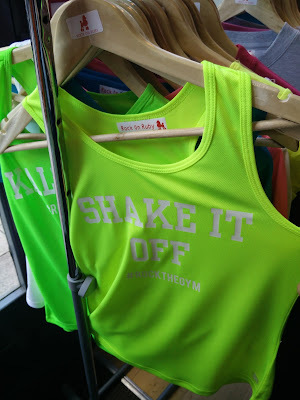 Who doesn't need a "Shake it off" top? 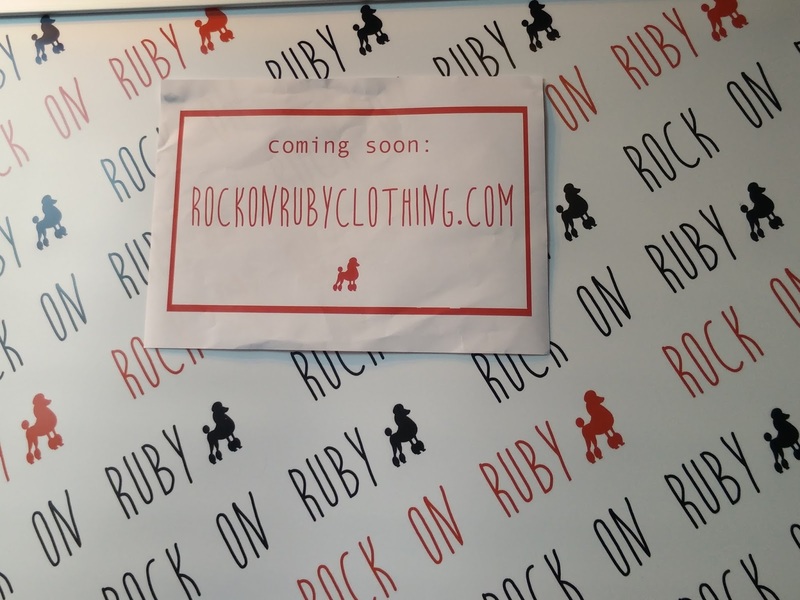 The adorable Holly (a blogger herself) was there to introduce her (already well known to be honest) quirky brand of slogan sweaters, t shirts etc. 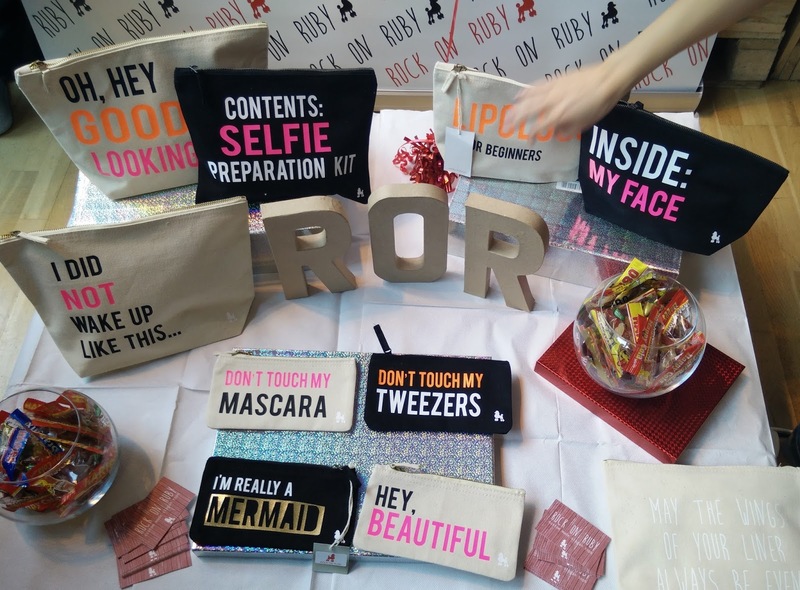 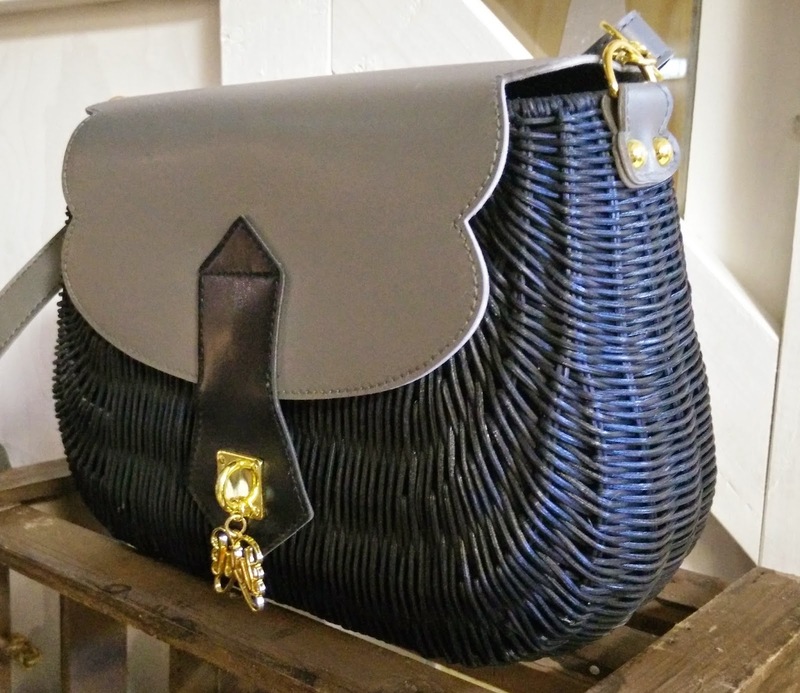 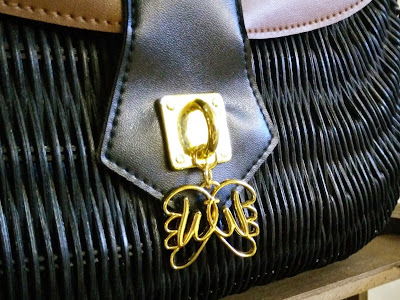 Holly's creations can make a perfect present for friends you want to surprise with something original and stylish or a special treat to put in your gym bag. 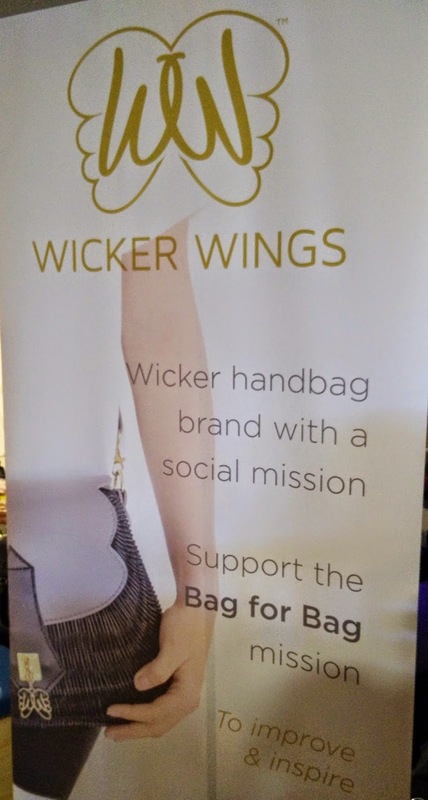 I really hope to see more of these kind of events in Manchester, well done to The Press tent for organising it!